GDB has a history of producing quality work for it’s customers. Many schools, churches and individuals are thankful for the flexibility in creating personal mixes and arrangements to meet their specific needs. Pro Tools and is one of only two certified HD10 operators in Indiana. Greig is currently serving HCCSC and working at their Alternative High School. 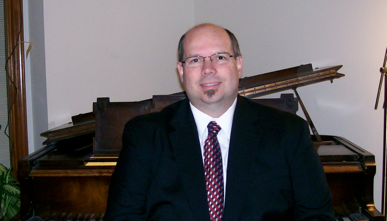 Greig also has served as an adjunct professor for Music and Worship. Alongside his course load, he mentors several students, keeps a private student schedule of more than 20 students and is very active in the Music and Tech departments at The Chapel.